Drake’s “Hotline Bling” video has inspired a ton of remixes, but they can all go to hell now.  During his appearance on “The Tonight Show Starring Jimmy Fallon” on Monday, the boxing champ Mike Tyson proceeded to perform the No. 2 song in the country along with some dance moves of his own (watch out Drake). 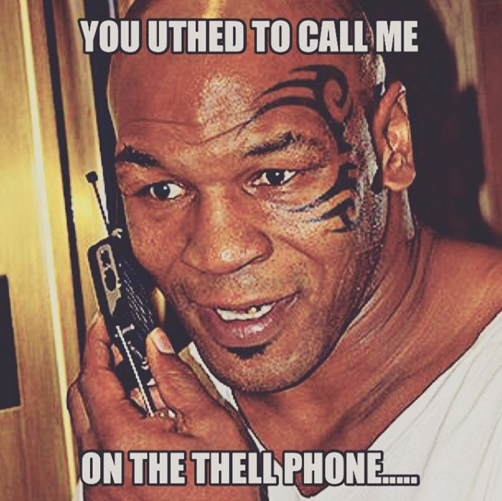 “You uthed to call me on the thell phone,” sang Tyson in his lisp.